Amec Foster Wheeler is a global company with 40,000 people in over 50 countries. They are an engineering contractor working in oil and gas, clean energy, environment and infrastructure and mining. This year, the Young Engineer Scheme involved five schools from the local Reading area: The Abbey School; The Holt; Maiden Erlegh; Reading School and University Technical College Reading. They all took on a 12 week project that involved real scientific and engineering problems. Each school had a team of five students, all 14-15 years of age. Some of Amec Foster Wheeler’s graduates acted as mentors, and met with the teams on a regular basis. The mentors guided and supported the students through the tasks involved. All teams then produced a written report and presentation. This year the project scenario was based on the design, construction and commissioning of a new oil refinery. They had to assess different criteria qualitatively and quantitatively, to reach a range of decisions. This included site selection; taking into account factors such as available land, environment, workforce, infrastructure and cost. Next, the students had to produce a block flow diagram and decide which process units were to be included in the design, based on the desired refinery products. As well as chemical engineering, elements of electrical and civil engineering involved. The teams had to determine the size and type of electrical cable routing, the type of foundations and the size of structural steelwork. 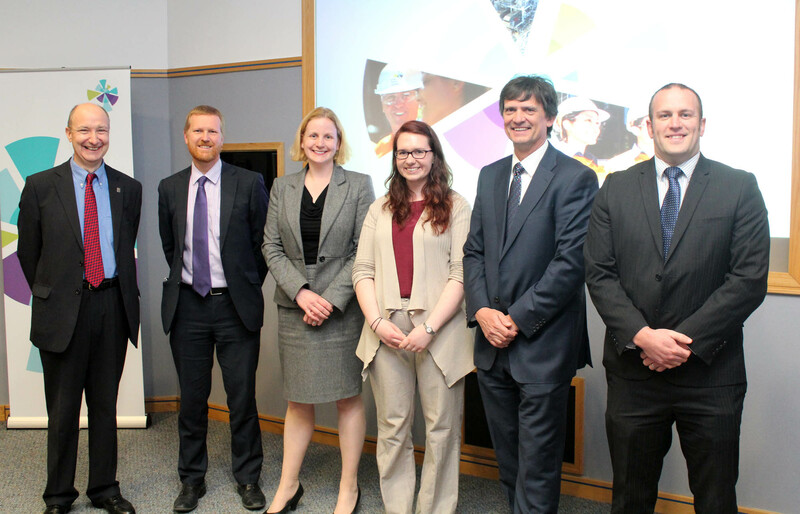 The reports and presentations were judged by a panel including senior engineers from Amec Foster Wheeler and representatives from IChemE, the Engineering and Construction Industry Training Board (ECITB) and the Duke of Edinburgh’s Award scheme. The presentations were of a very high standard and gave the students a fantastic experience of what engineers do. The project planning, teamwork and presentation skills are also valuable experiences – hence being recognised by the Duke of Edinburgh award. 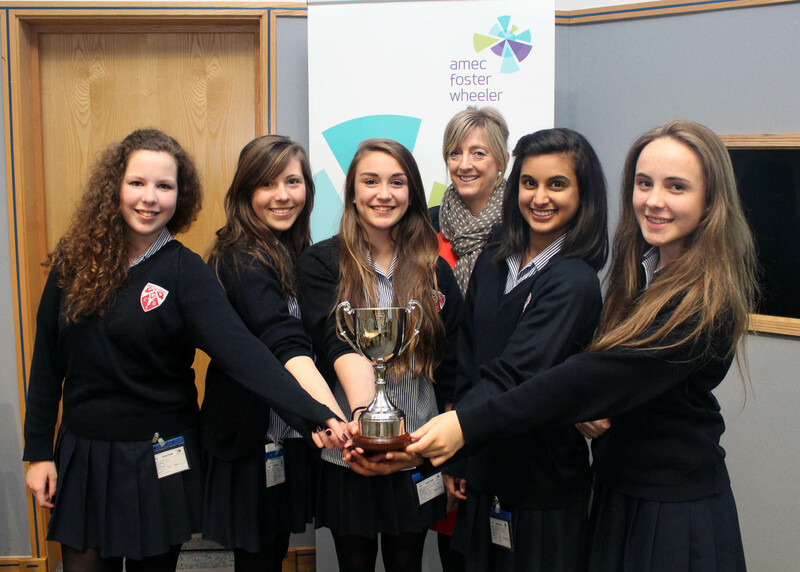 I am pleased to announced that the winner of the event this year was Holt School from Wokingham near Reading. It was a close call as all the schools produced excellent work. It is noteworthy that Amec Foster Wheeler invests considerable time and resource into this initiative. Around 22 people were involved in the scheme coordination of and acting as mentors. It is a valuable experience for the engineers involved as well as the students. Writing this blog has made me reminisce about my career – one summer job as a teenager sparked an interest that started my journey to where I am today. It is thanks to initiatives like these that the next generation of chemical engineers are able to start their own journeys. Tell me what sparked your interest in chemical engineering. Share your story and you might just inspire someone else. I great to see young people being involved in this way. Hello, I want to share the story of what sparked my interest in chemical engineering. First of all, I like sciences, especially chemistry, because all around us is matter, and chemistry studies the matter, allowing us understand better our world, our universe. When I was searching what career to study, I read about many careers and when I found chemical engineering, it fascinated me. Since that moment, I read more and more about this career, and related topics as chemistry, mathematics, physics and others interesting topics. With the passage of time my interest for chemical engineering was growing, and I realised what I wanted to study at university: chemical engineering. Currently I am a chemical engineering student, I am learning each day something new about this wonderful career, furthermore I am aware that chemical industry is a fundamental part of our society and I know that using technical knowledge and creativity, I can improve our world with my work. Carmen, I have been a chemical engineer for more than 40 years and I am still enthusiastic about it. Awesome, more than 40 years being a chemical engineer! It inspires me. I think that if we really love our career we will find it interesting and wonderful throughout our lives.